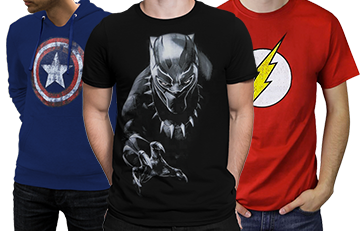 Celebrate the second Wonder Woman movie while dressing for the first! 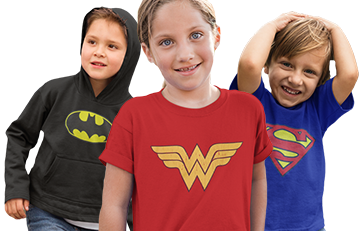 Officially licensed Wonder Woman (the movie) t-shirt! Just in time for the Wonder Woman movie! Wait. Let's try that again. Just in time for the second Wonder Woman movie! 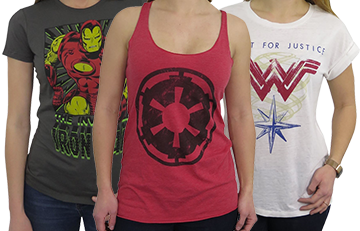 Yes, we loved the Wonder Woman movie so much we decided to keep stocking glorious Wonder Woman t-shirts based on said glorious movie! And why the heck not? Just look at this stunning image of Wonder Woman (Gal Gadot) walking directly underneath a beaming "W" symbol -- she's accompanied by especially supportive (and uber-attractive) family and friends. Like that dreamy Steve Trevor (Chris Pine) and a cadre of stunning Themyscirans (Hippolyta and Antiope).